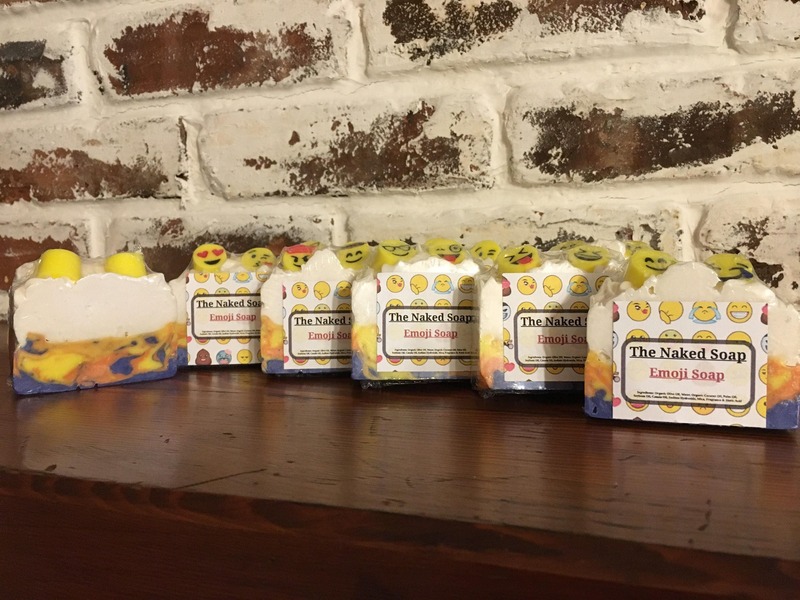 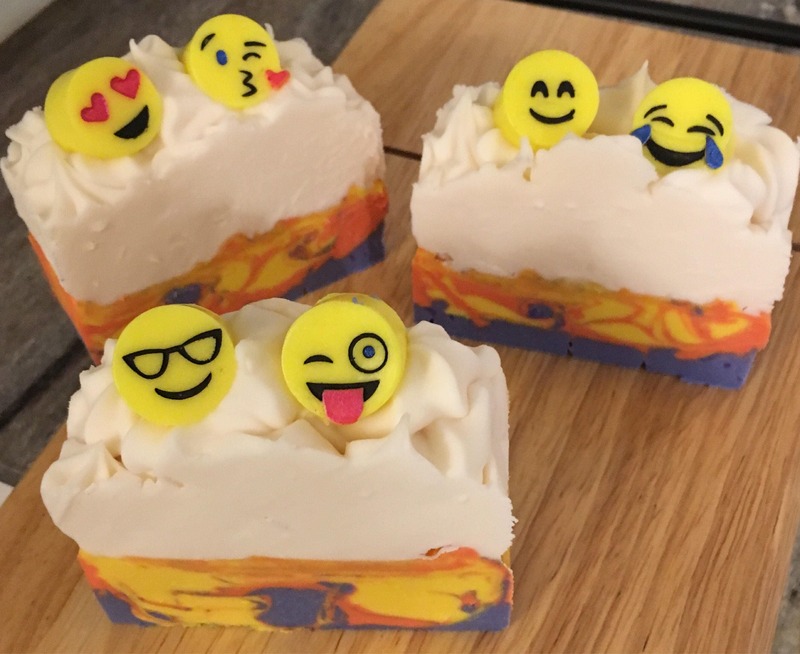 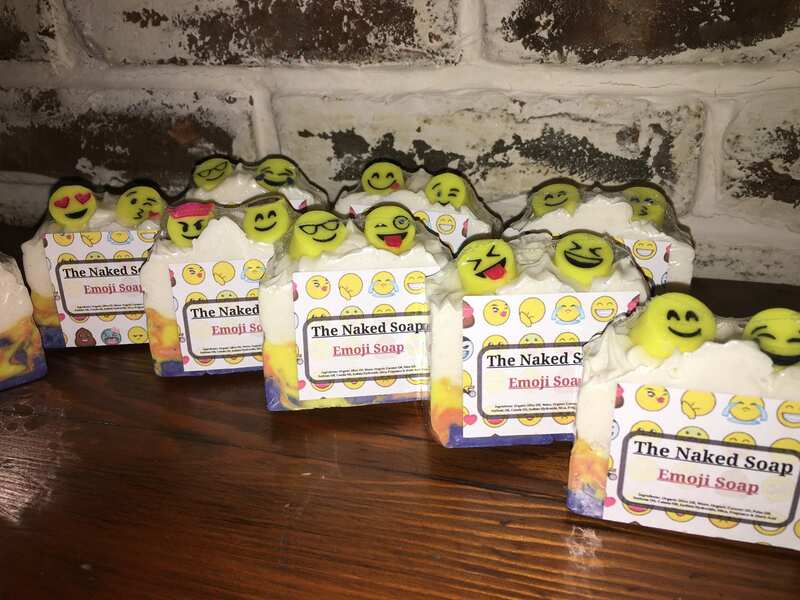 Full of emotions with Emoji Soap! 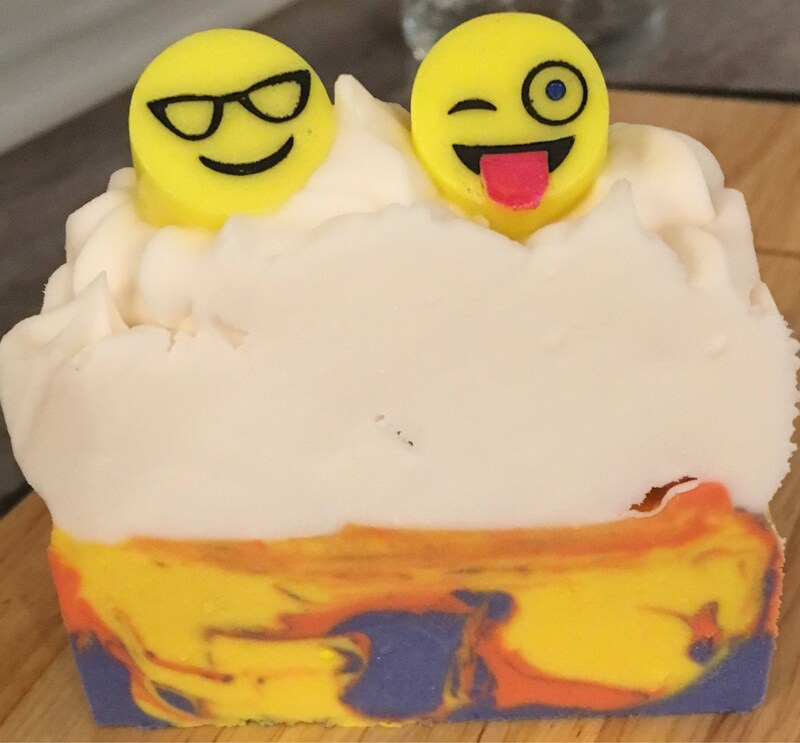 Cute and colorful! 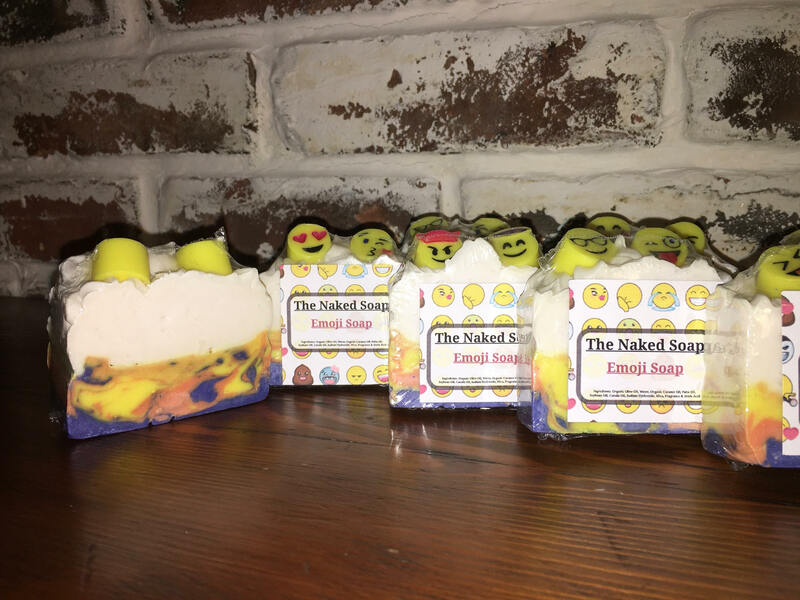 With a spectacular fresh, clean scent.